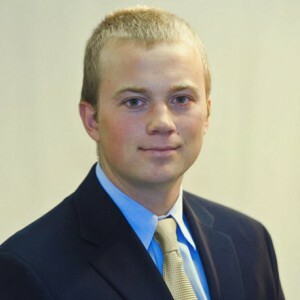 Matthew has worked with Brantley Construction Company in various positions throughout his college years. He joined the family-owned company full time as a Project Manager in June 2012. Matthew’s primary responsibility as project manager is to build relationships with subcontractors, prepare and write contracts for subcontractors and vendors, prepare pay requests, approve subcontractor and vendor invoices, and prepare and review change orders. Matthew’s undergraduate and graduate degrees from Clemson University in Civil Engineering combined with his experience managing new and renovation projects for the very demanding Army Corps of Engineers make him the perfect fit for Brantley. He brings experience working for a Fortune 500 industrial company as well as commercial construction. Matthew was born and raised in the Charleston area and enjoys active membership of his church and spending time with family and friends. He also enjoys spending time on the water as well as playing frisbee, basketball, and tennis.